For the past several months, we have been checking on a bug in Windows XP that has caused SVCHOST to push the CPU of a PC up to 100 percent usage for some users. Microsoft tried in November to fix the issue but was unsuccessful. However, the company pledged to continue to work on fixing the bug , which it stated was due to "Windows Update Agent processing long lists of superseded updates." On Tuesday, Microsoft depreciated legacy security updates for Internet Explorer that had been replaced by more recent ones. We did this to improve customer experience, reducing the time Windows Update requires to check existing updates before installing new ones. This action was purely to improve update performance and does not affect customer security. 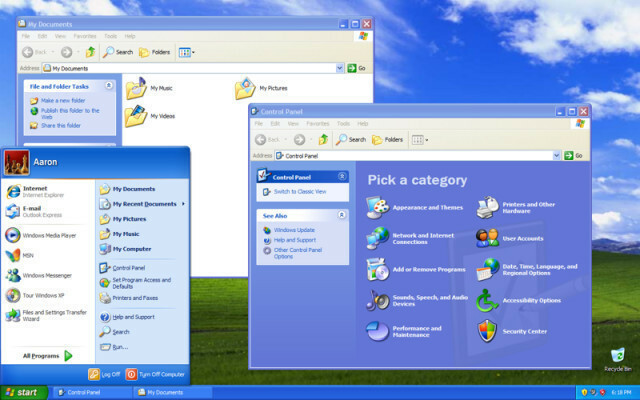 The update came less than three months before all software patches for Windows XP from Microsoft will end on April 8th , although the company will continue to provide antivirus signatures for the OS until July 2015 .